Our expert Villagio team will work with you, your designer, your builder, and your contractor to create original layouts and designs that reflect your personal style. We can also sketch out the design to communicate the distinctive layout and design that was created just for you. 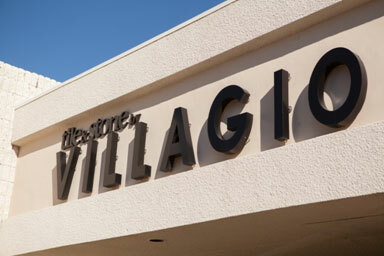 At Villagio you will find skilled designers ready to assist you at no charge. Whether your project is large or small, our design staff can help you pull your design together. Our designers work with all decorating styles, color palettes and budgets. We employ the most experienced team in the industry. Our designers are proficient in both form (design and layout) and function (performing as intended). In addition to helping you create a beautiful design, we can guide you in selecting products for everything from indoor flooring and decorative accents to special applications such as pools and outdoor installations. 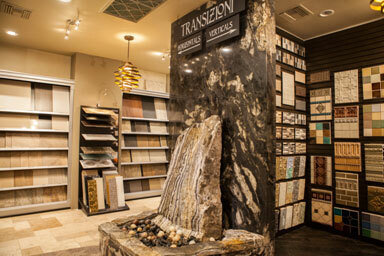 We can explain porcelain and natural stone variables including maintenance and inherent characteristics, and help you understand the differences between natural and man-made products to be sure your selection will perform as desired. 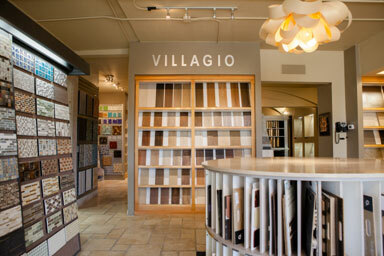 Villagio is a boutique style showroom featuring several work areas for your use. 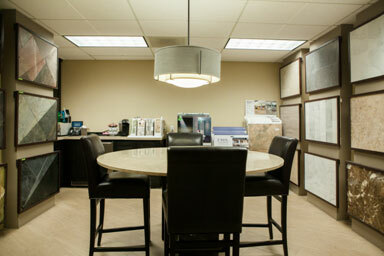 You will find our intimate setting enjoyable, so feel free to come in to work on your project. All are welcome, from the first time individual purchasing for their new home or remodel, as well as designers working with or without their clients. 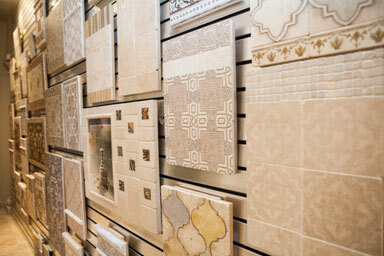 You will see a myriad of products that are easy to view and beautifully displayed. We are conveniently located in the Scottsdale Airpark. We are located west of the 101 at the corner of Raintree and 83 Place at 8340 East Raintree Drive. Our showroom is open Monday through Friday from 9:00 a.m. to 5:00 p.m. (please note our warehouse is open for material pickups Monday through Friday from 7:30 a.m. to 3:00 p.m.). Click Here to Contact Villagio Today!